Entertainment: Crown Point has some of the best night life on the island. Bananaquit however is tucked far enough away for our guests to enjoy a peaceful, relaxing holiday . Our apartments with self-catering facilities are therefore ideal for allowing our guests the flexibility to prepare their own breakfast or sample the many and varied dining spots in the popular Crown Point Strip. All within 5 to 10 minutes walk. Beaches: Walking distance to two of the most popular beaches on the island. Only 5 mins to Storebay beach, a further 5 minutes to Bago’s beach Bar and start of Pigeon Point’s waterfront. Places to eat: a variety of restaurants and cafes all within 10 mins walking distance. Bananaquit is conveniently located close to the main town area, mini marts, fruit stalls and many restaurants, bars and clubs close by. Windsurfing/ Kitesurfing: Pigeon Point is also well-known for its more than favourable wind and surf conditions. Glass-bottom boat: tours to Buccoo Reef and the Nylon Pool are available from both beaches mentioned above. 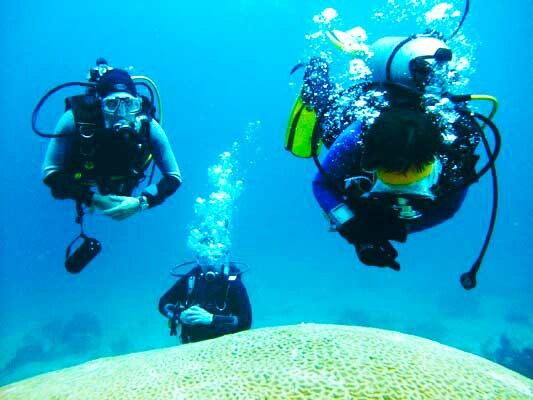 Diving: Tobago has a reputation for some of the Caribbean’s best dive sites, and Bananaquit is located close to a number of diving operators. Guests can find out further information at reception. Shopping/ Banks: We are also conveniently located near to banks, boutiques, grocery shops, fresh fruit and vegetable stalls. Airport: don’t let the proximity of the airport fool you. Crown Point is surprisingly undisturbed by the relatively silent and infrequent flights, usually during the day when you are at the beach. Even if you do not spend your entire stay with us, it is well worth experiencing the many attractions of Southern Tobago and beyond, either at the beginning or the end of your holiday. With the airport so close by, you can take advantage of early check-in and enjoy the freedom to spend the rest of your day at the beach instead of in the departure lounge. 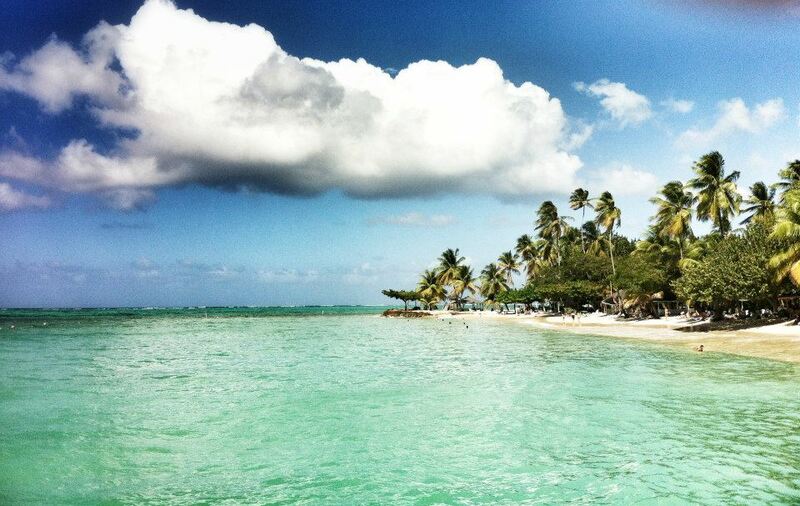 For visitor information about Tobago, we recommend http://www.myTobago.info.